It's fall, y'all! Technically speaking, my favorite season has started. Weather wise... I am not disgusting when walking to class anymore, and I can wear leggings or a long-sleeve shirt with dying. It's no longer 80-90 in Tuscaloosa all the time, but I am not breaking out my cute fall dresses quite yet. 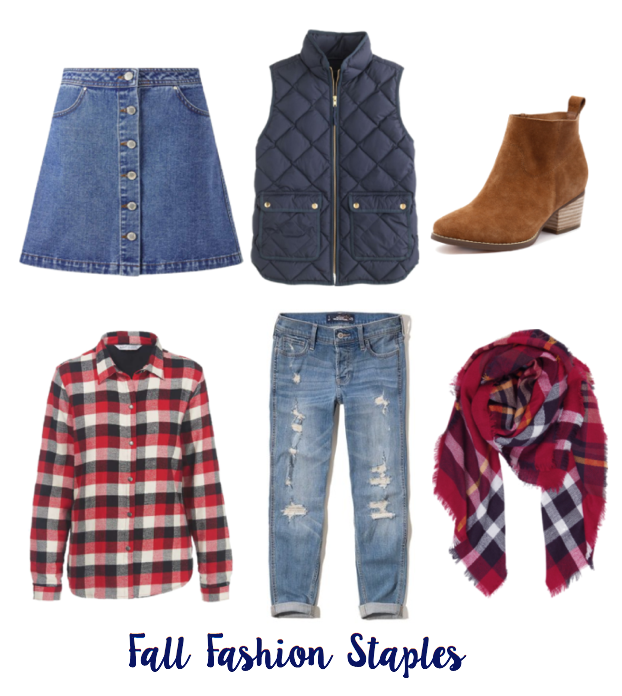 Obviously, I am living vicariously through everyone in the North's fall looks, and today I thought I would share with y'all what my must haves are for when it finally gets cold in the south.